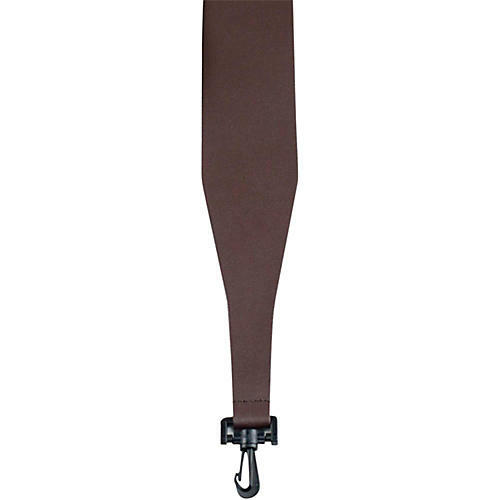 2.5" banjo strap.The guitar strap: not just a fashion accessory and not just a rock-and-roll accruement. The guitar strap connects you to the heart of your expression. Perri's Leathers knows the essence of a great guitar strap. They have designed and finely crafted guitar straps for over fifteen years. The guitar strap: not just a fashion accessory and not just a rock-and-roll accruement. The guitar strap connects you to the heart of your expression. Perri's Leathers knows the essence of a great guitar strap. They have designed and finely crafted guitar straps for over fifteen years.